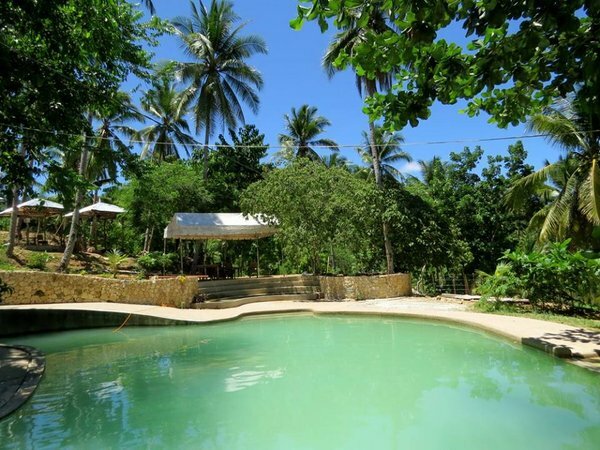 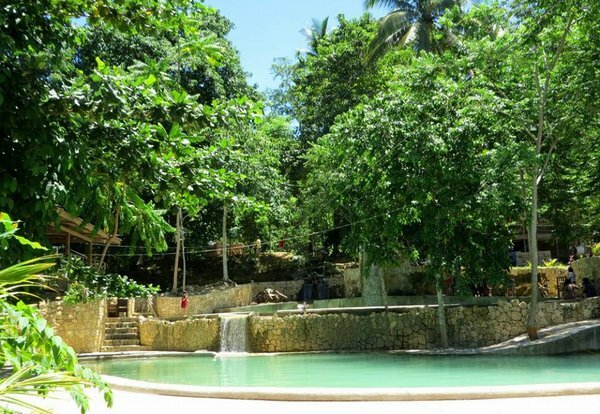 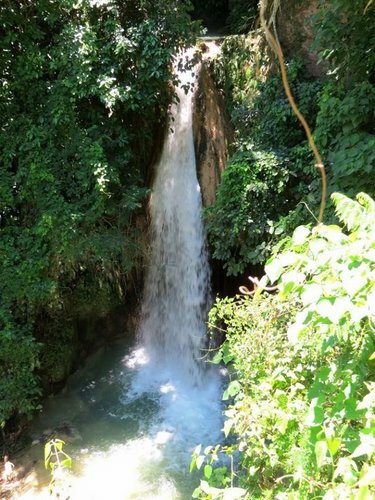 Carmen is home to Mangitngit Falls, one of only two waterfalls in the entire northeastern Cebu stretch. 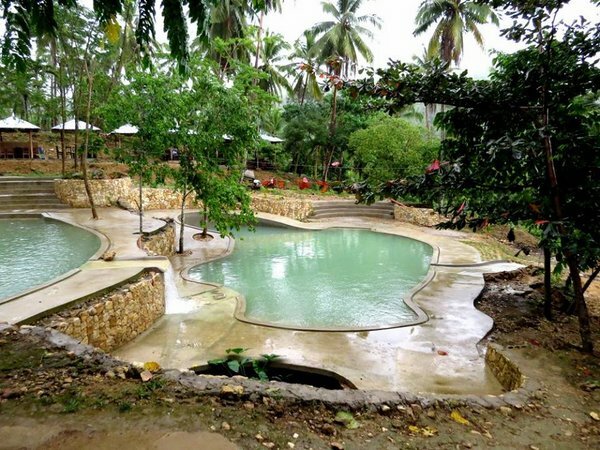 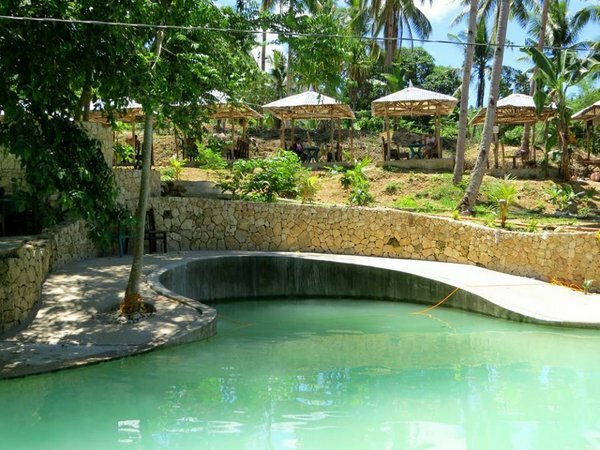 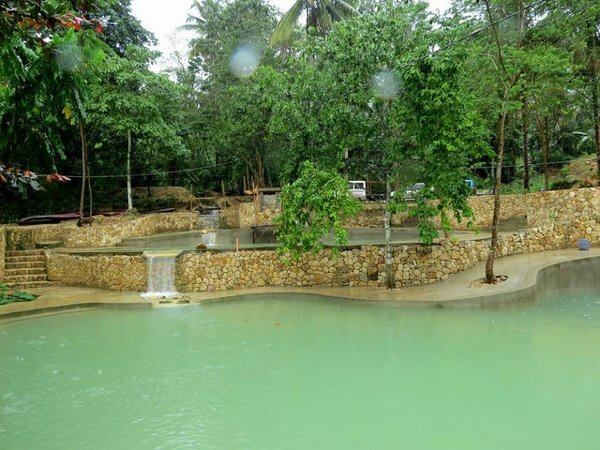 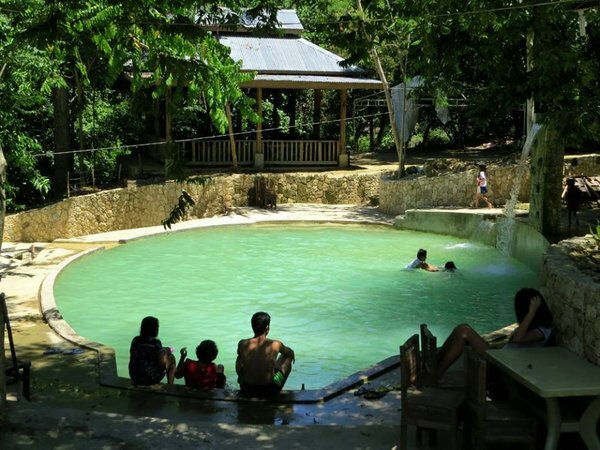 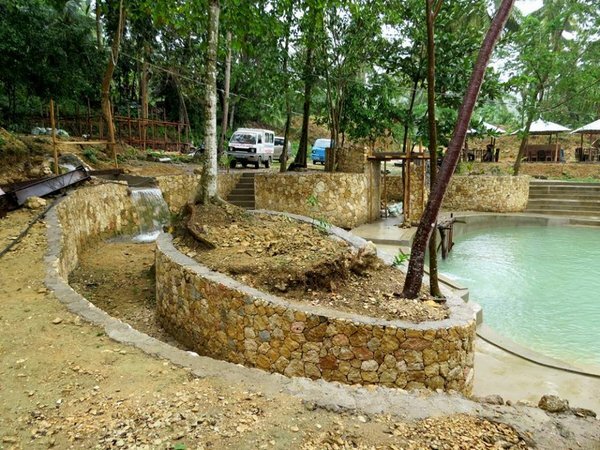 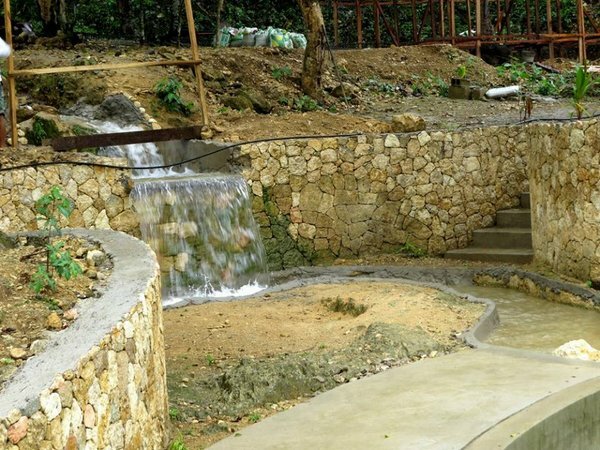 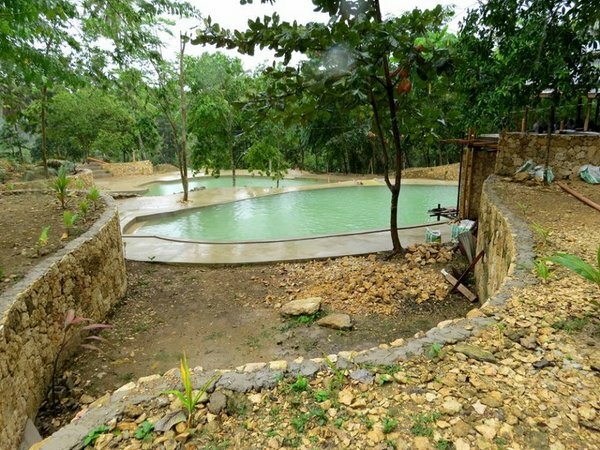 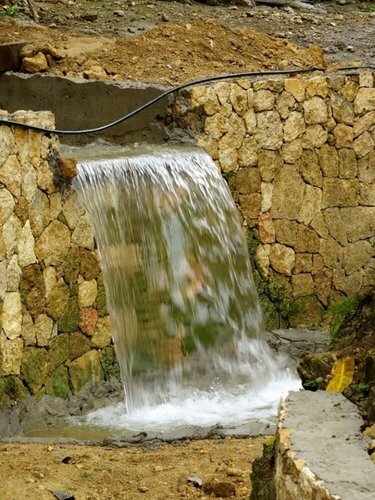 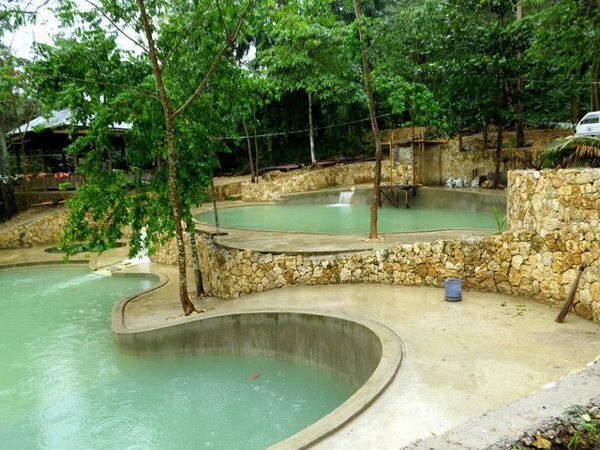 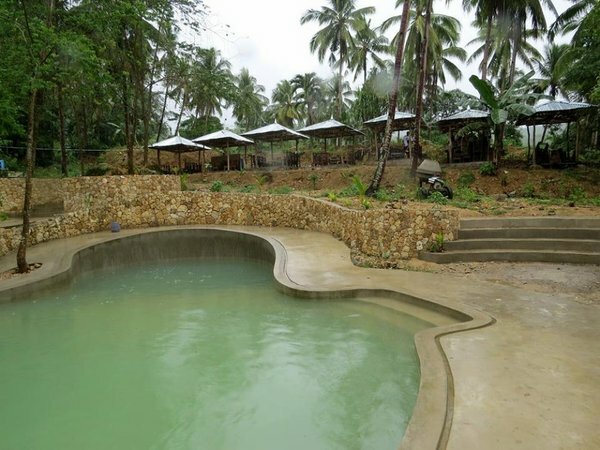 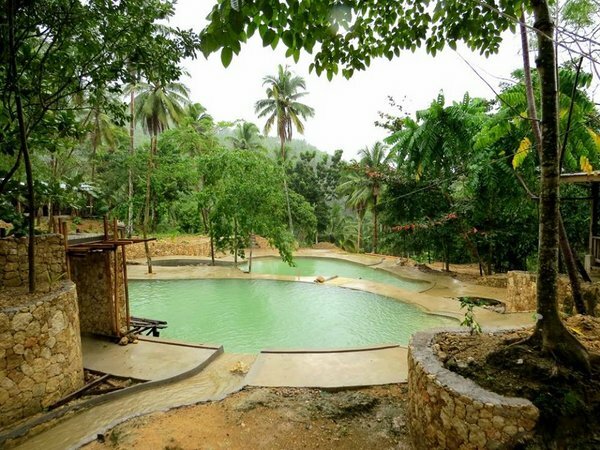 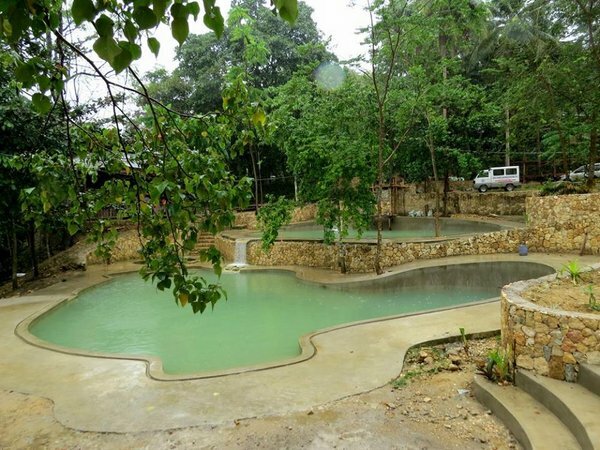 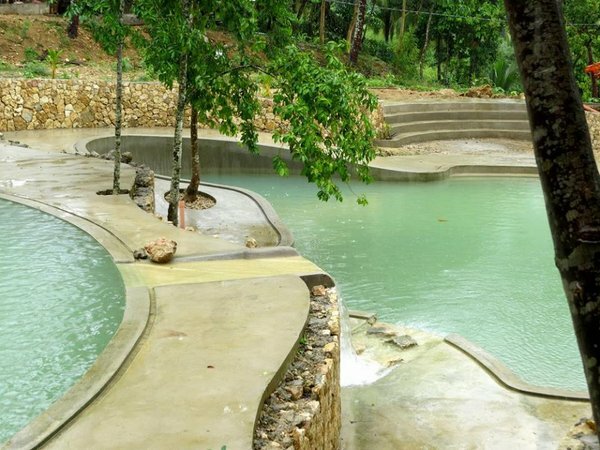 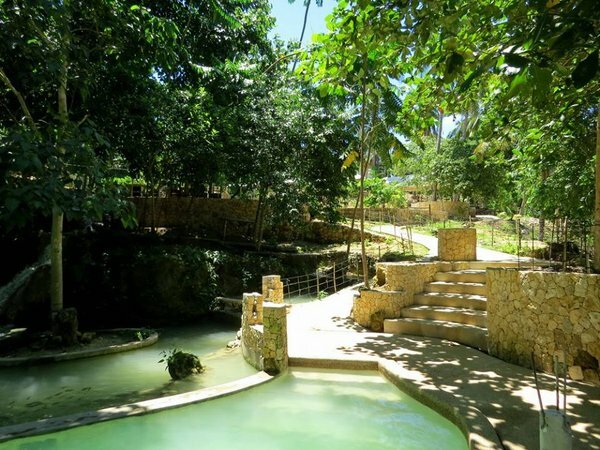 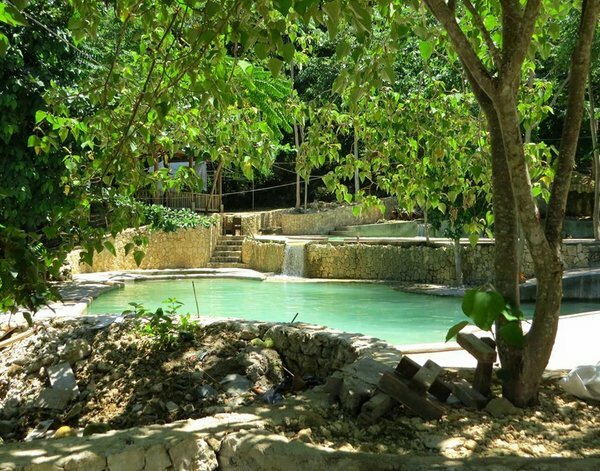 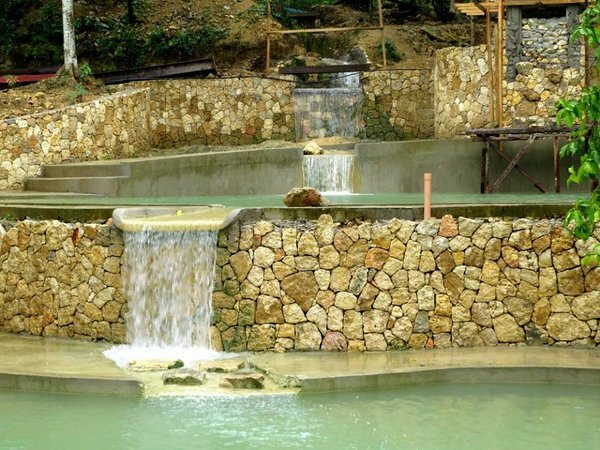 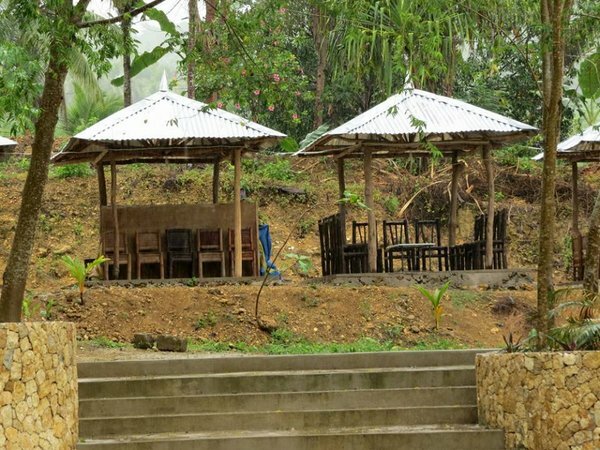 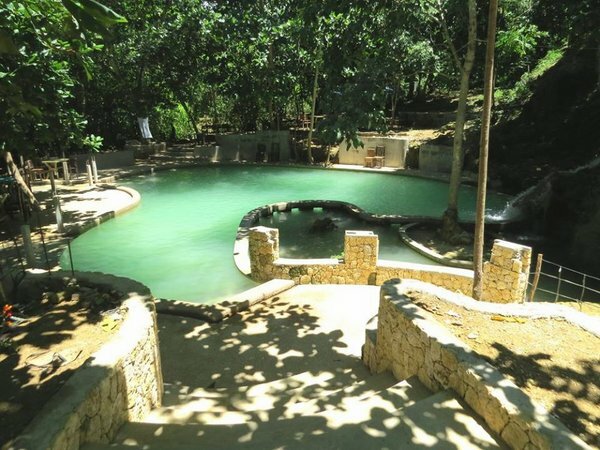 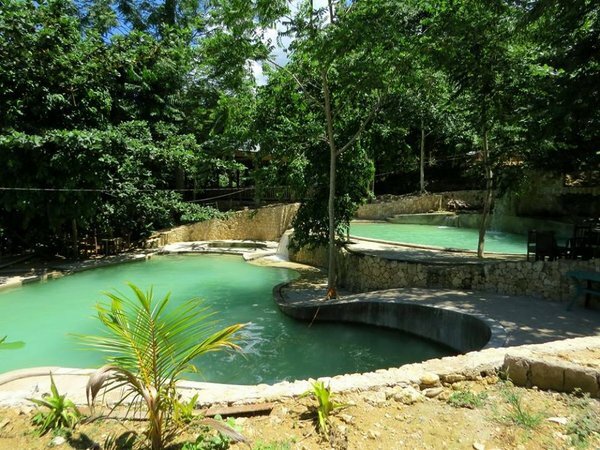 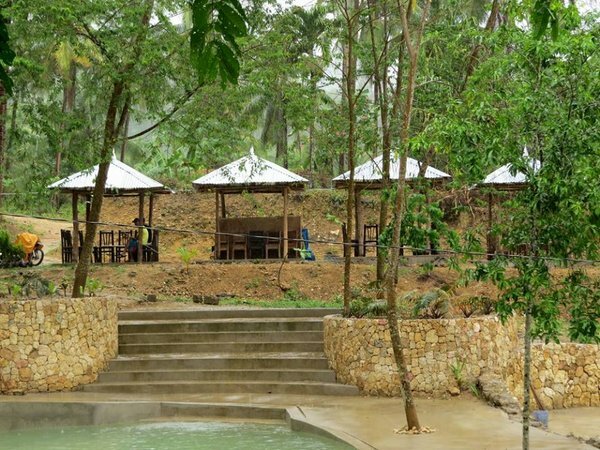 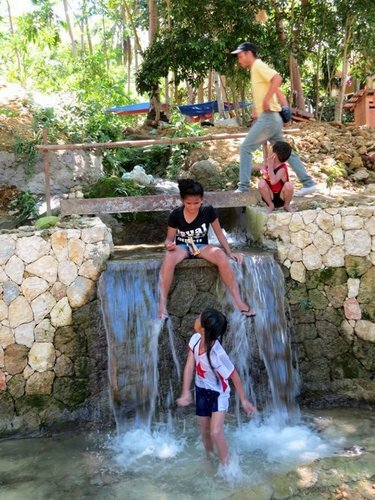 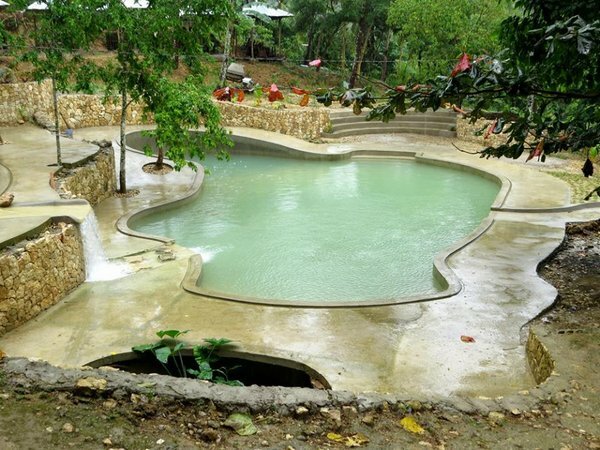 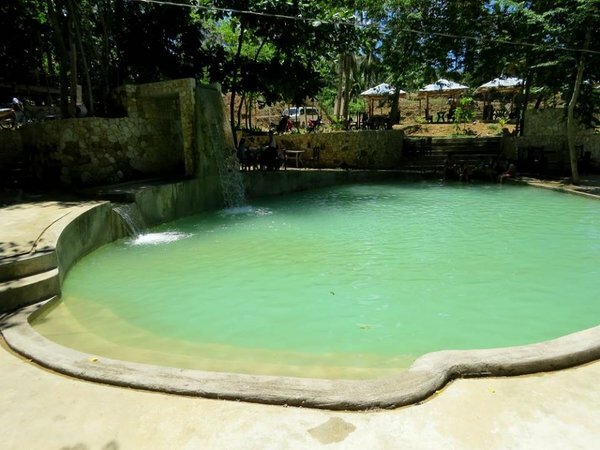 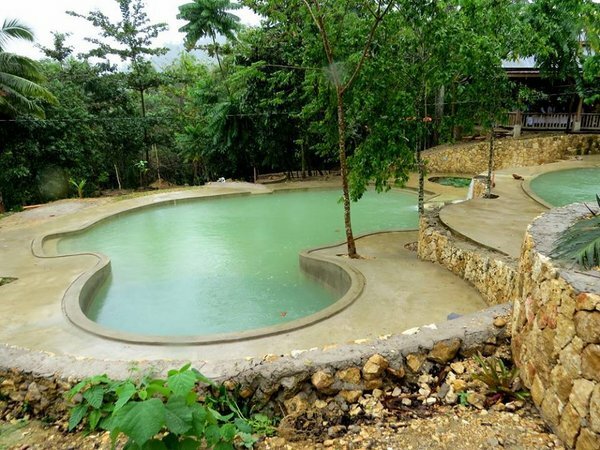 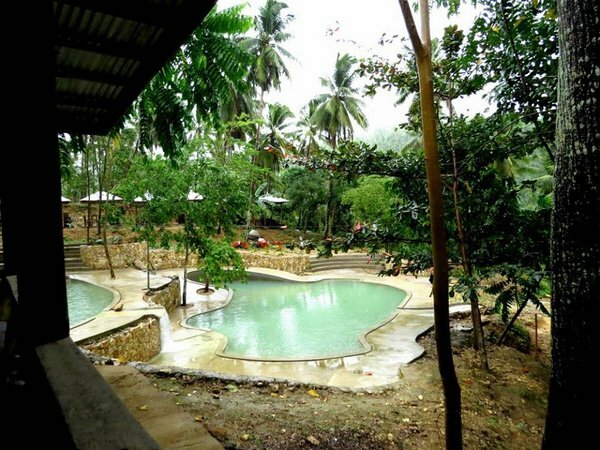 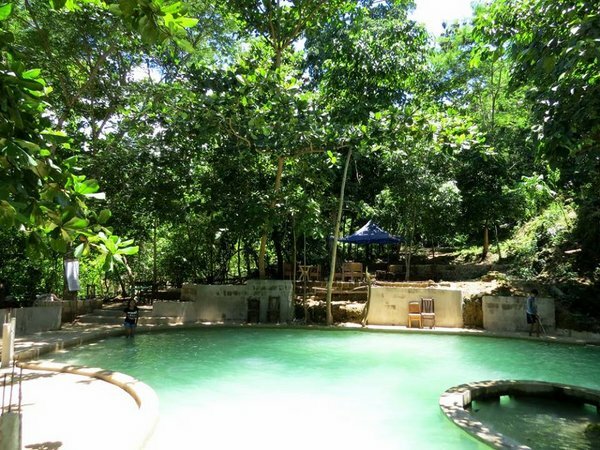 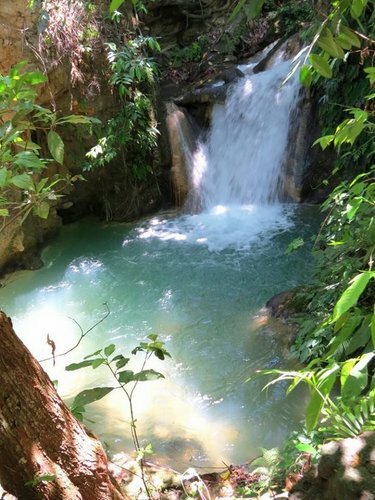 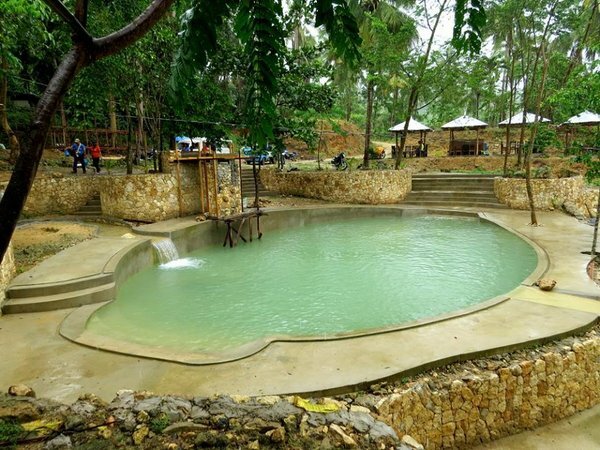 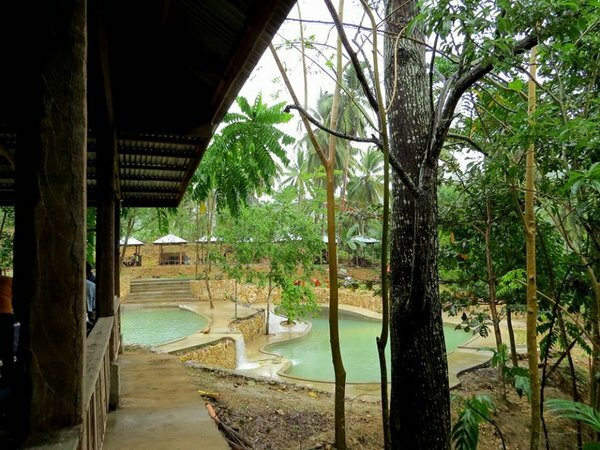 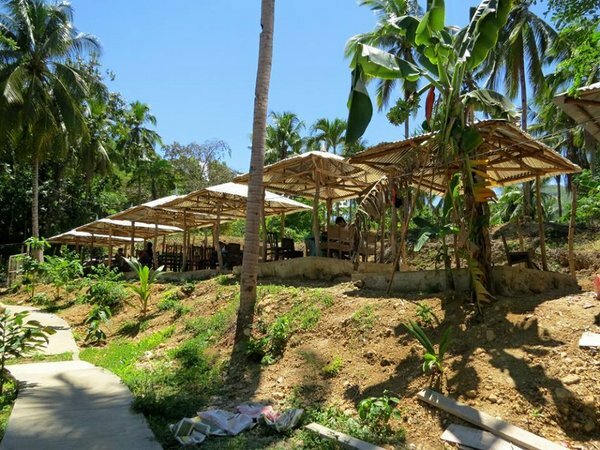 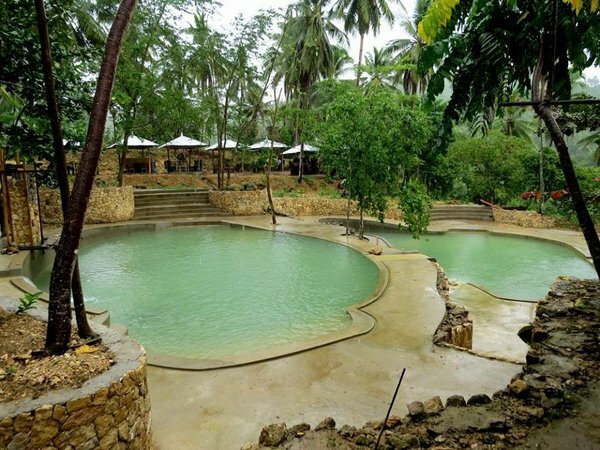 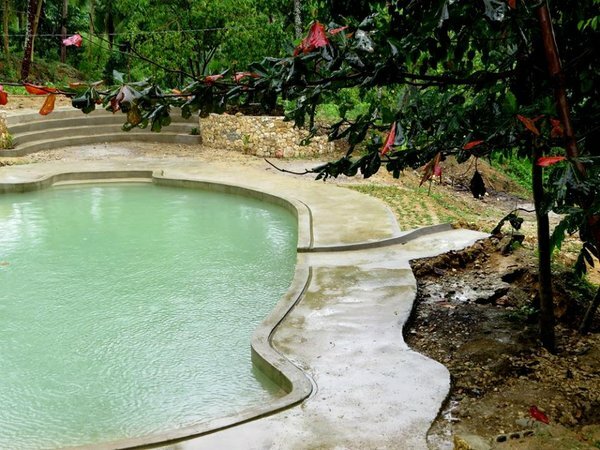 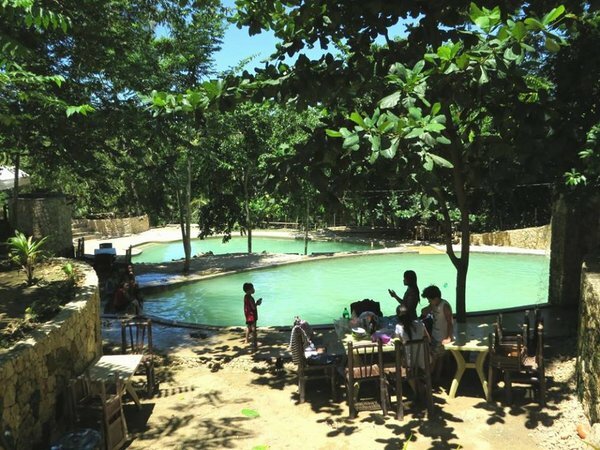 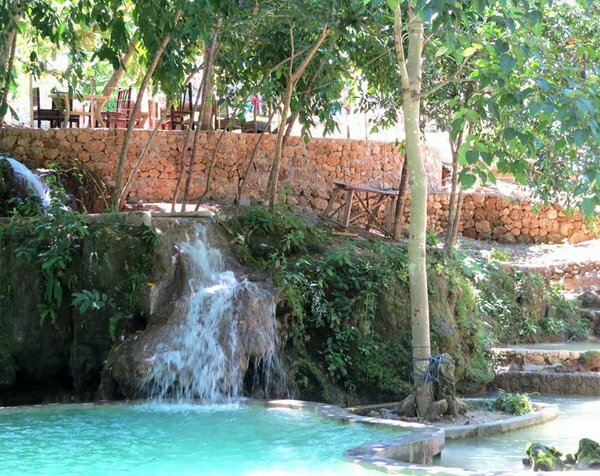 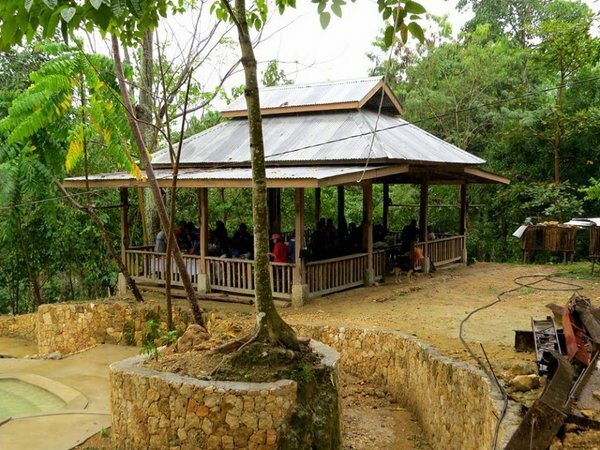 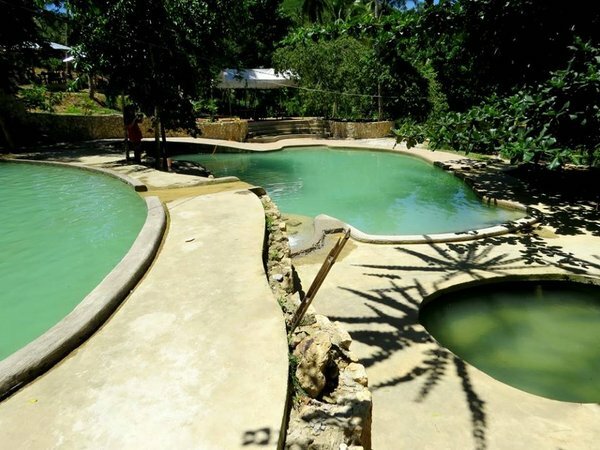 A view of the falls itself is the main feature of the newly constructed Middle Earth resort which features the cool and fresh waters of the natural spring in barangay Corte. 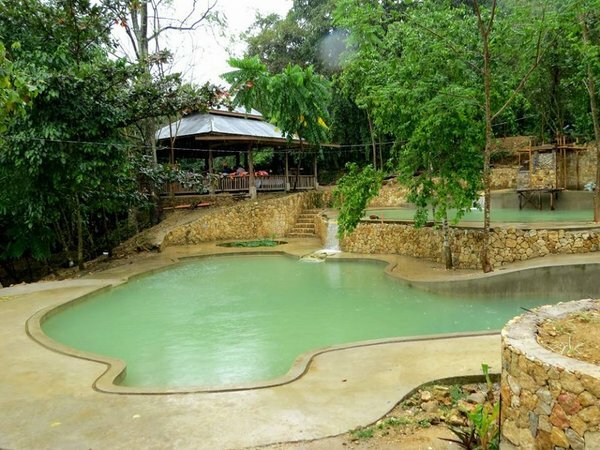 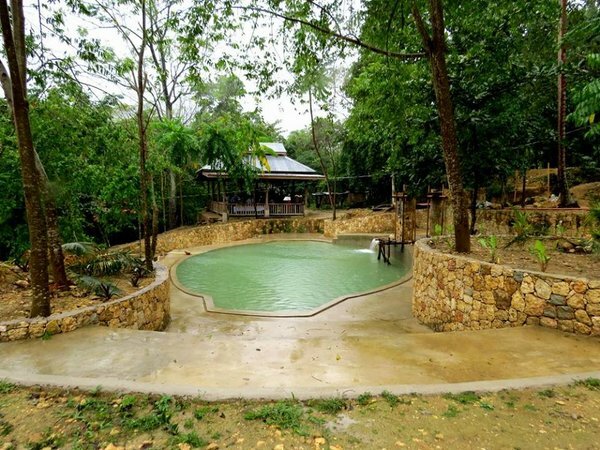 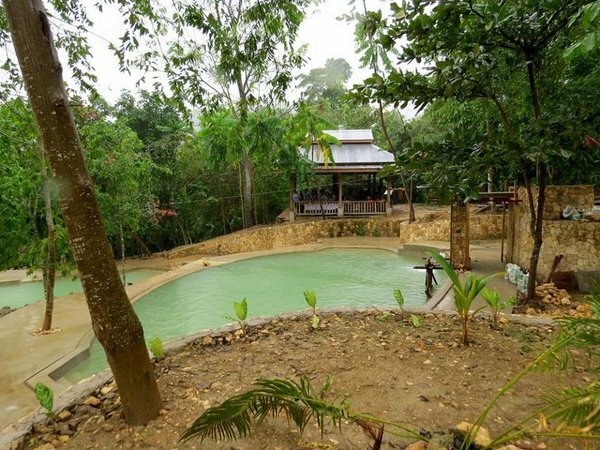 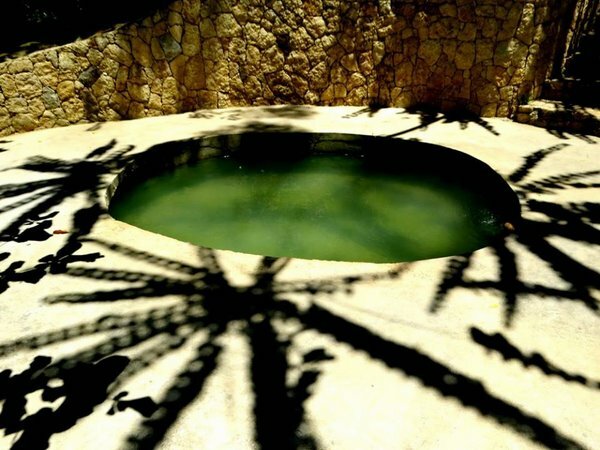 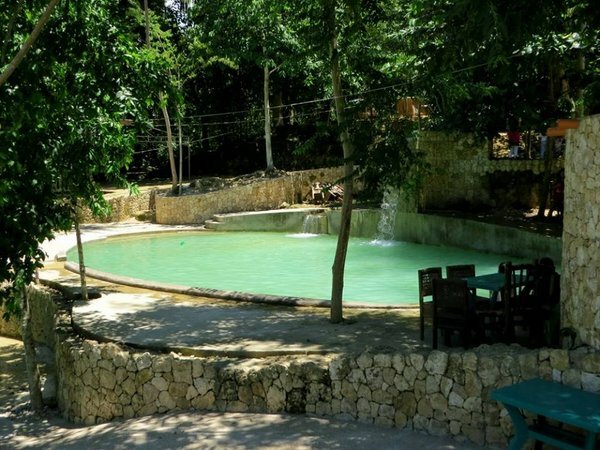 With four springwater pools and affordable cottages surrounded by trees, the place could only mean wholesome fun for family and friends.